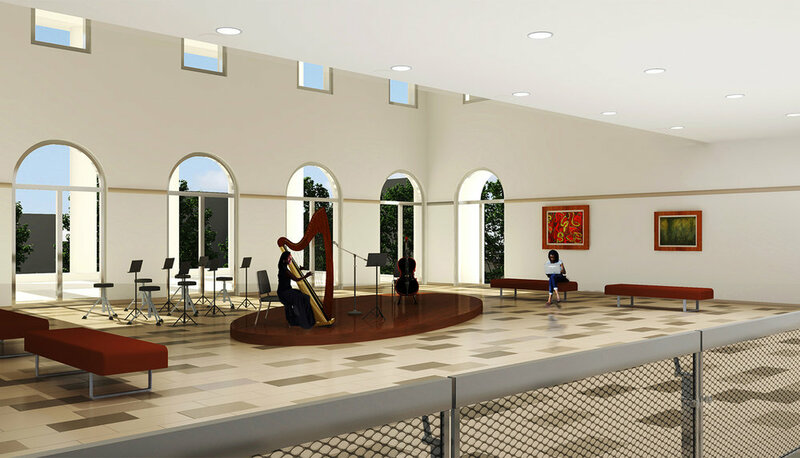 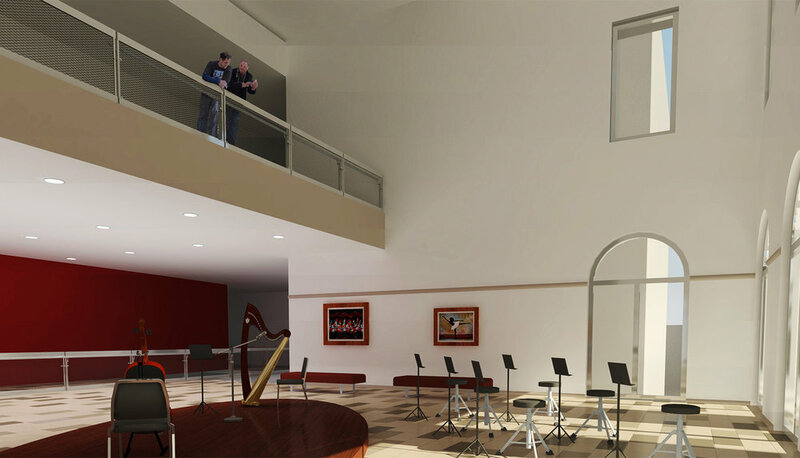 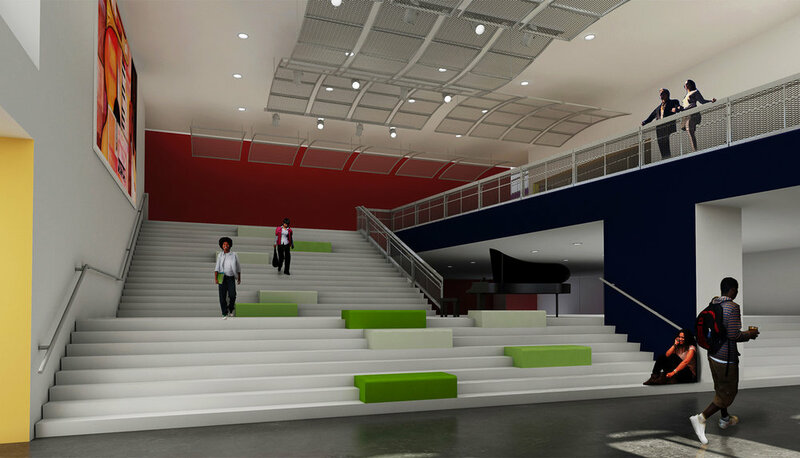 The Duke Ellington School of the Arts was planning on expanding their facility. 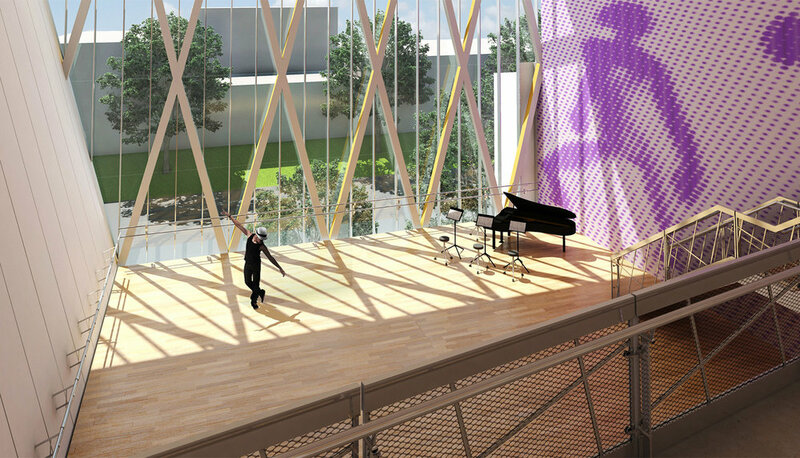 This Concept Design animation was created for the short-listed architectural firm in the Competition Phase of the project. 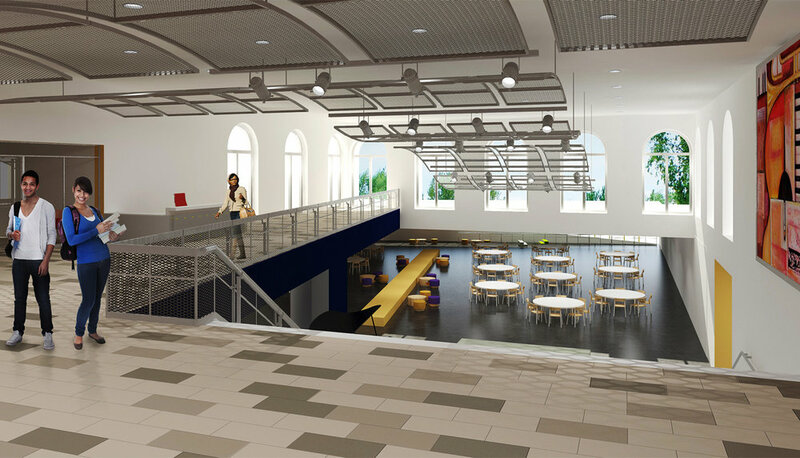 This video provided an attractive, captivating presentation for the school’s representatives to easily understand the proposed for connecting the existing building with the new adjacent construction.